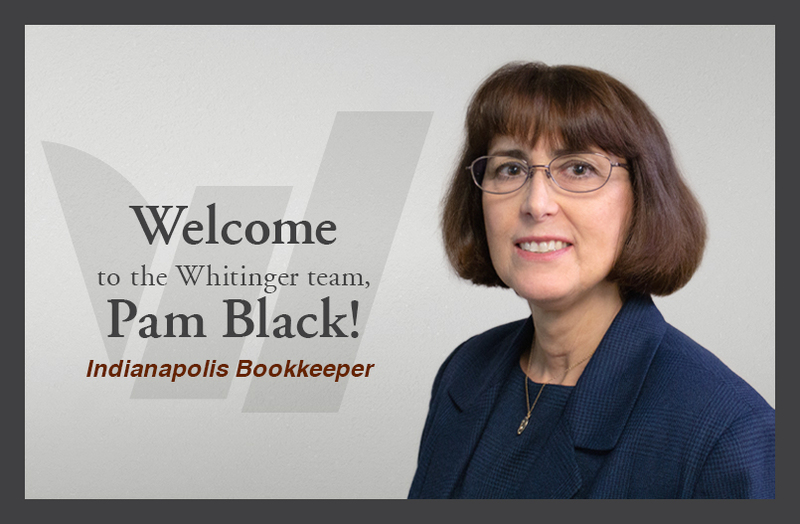 Whitinger & Company is excited to welcome Pam Black to the Indianapolis office staff. 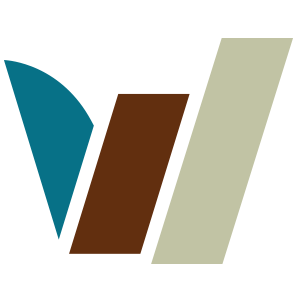 As a Bookkeeper, Pam will work closely with Whitinger business clients and will assist with documenting financial transactions, processing payroll, creating financial statements and reports, and processing accounts receivable/payable. Pam started her career as a Bookkeeper and Office Manager and then went on to be a Human Resource and Training Manager for a large hospital system in Houston, Texas. Black then became a high school business teacher where she led the school’s Future Business Leaders of America club that won a regional competition in Intermediate Accounting. She is a member of Charitable Advisor’s Non-Profit HR Peer Group and a member at St. Luke’s United Methodist Church in Indianapolis, Indiana. 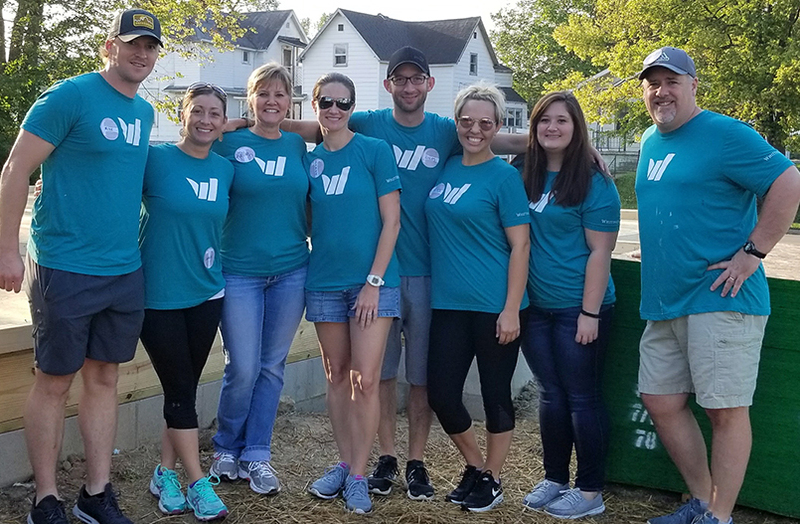 Pam has also volunteered at a local food pantry, children’s daycare center, and elementary school.